What is Tempered Glass ? Toughened or tempered glass is glass that has been processed by controlled thermal or chemical treatments to increase its strength compared with normal glass. 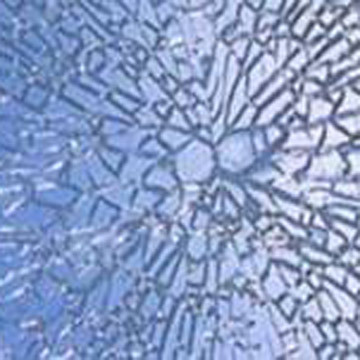 Tempered glass is made by processes which create balanced internal stresses which give the glass strength.